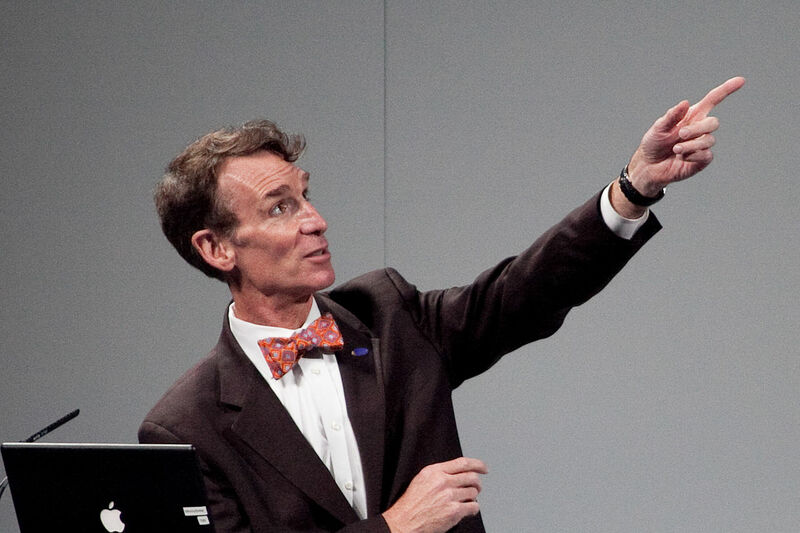 BioLogos, a Christian organization, interviews Bill Nye about evolution and Ken Ham. And Iceland is building a temple to Thor and the gang! You won’t believe what Sam Harris said about Francis Collins, leader of the National Institutes of Health. Find out what he said, and why it made me think of The Big Lebowski. Did Christopher Columbus discover that the earth isn’t flat? How did a noted skeptic react to a personal experience he couldn’t explain? Find out in this week’s buzz. Check out my response to Ham. The Bill Nye and Ken Ham debate about creationism was interesting, but I think it could have been much better. Find out the 4 lines I wish Nye had used. This week’s buzz features a Bill Nye rap battle with Isaac Newton, BioLogos on Reddit, Massimo Pigliucci schooling another atheist on philosophy, and controversial new UK creationism laws.